As well as having Domestic engineers, we also have Commercially licensed engineers that can operate on both Natural and Liquid Petroleum Gas supplies. Commercially we work with both the Keston and Ideal Commercial ranges of boilers. The Keston Heat Boiler, or Ideal Evomax or Evo S models, come in a variety of different power outputs and can be installed in multiples either on the wall or or prefabricated floor standing frame rigs. Using these boiler varieties provides us with multiple flue and fuel source options. 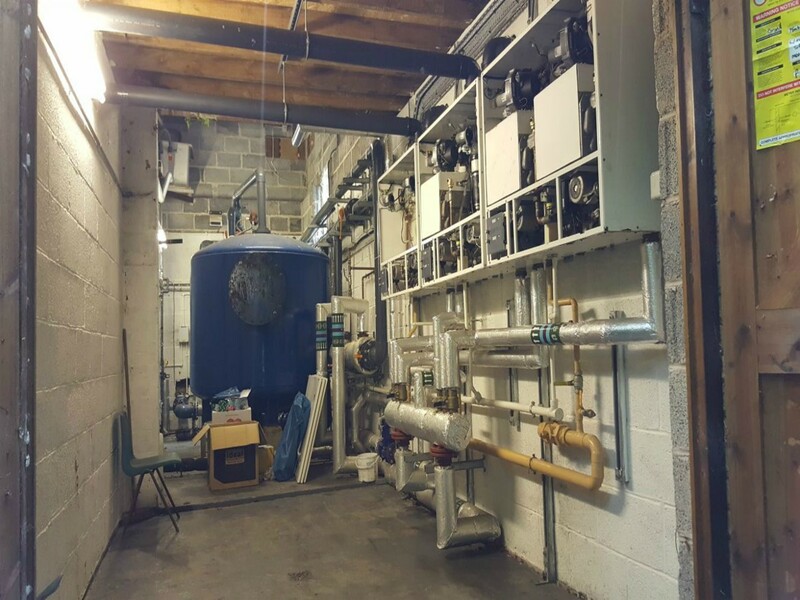 We can undertake all manner of Commercial works including Boiler repairs, maintenance and installations, pumps, valves, pressurisation, water storage etc. 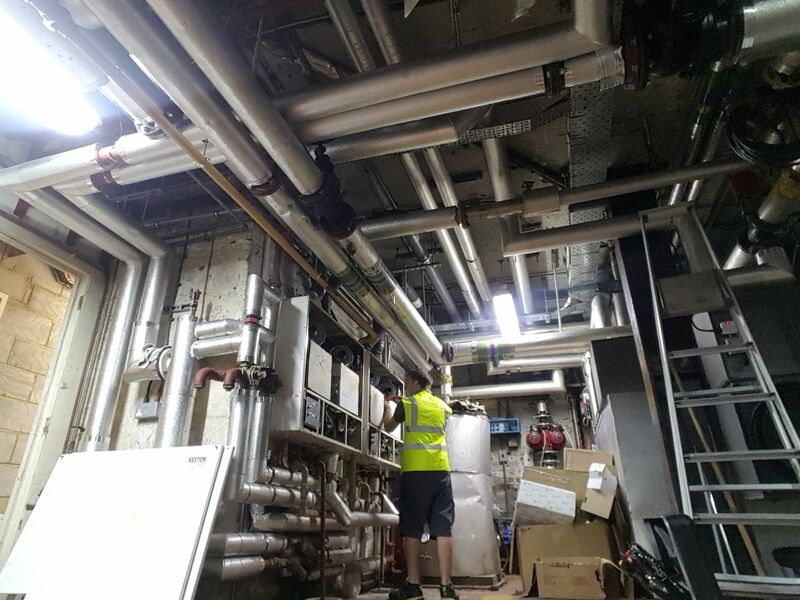 Our Commercial engineers are qualified to service and install boilers up to a huge 1.8 MkW. 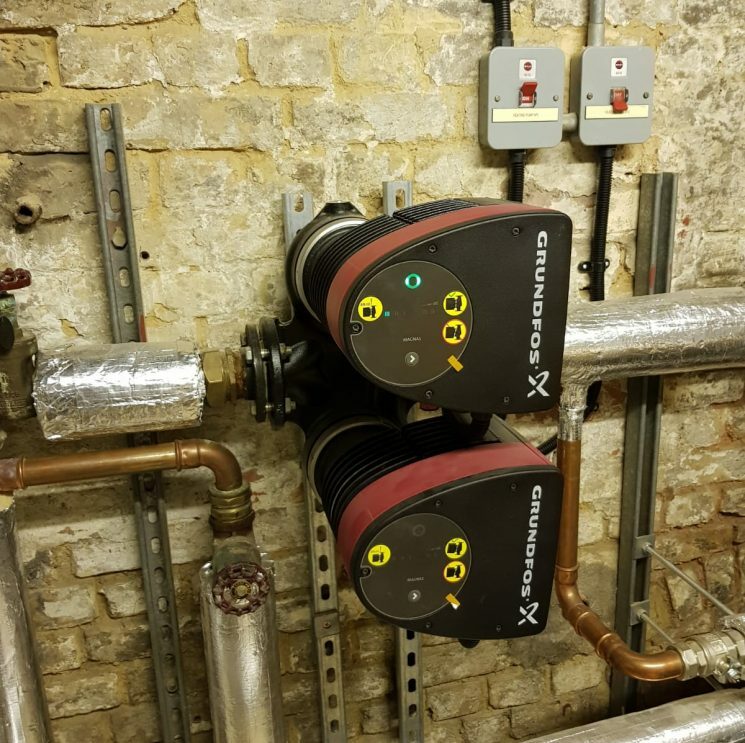 We most often come across commercial installations between 50kw and 400kw, comprising of multiple boilers running in a cascade installation. Complete plantroom design and installation services. 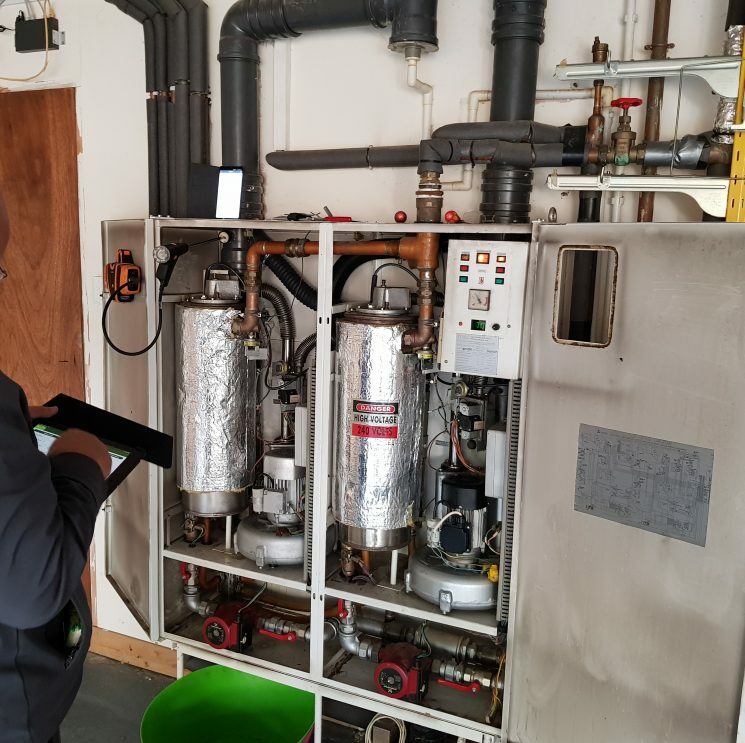 Whether you have an existing dated plantroom in need of rennovation or complete overhaul, or you are seeking a new construction, we have the expertise to help you. Our remit is not limited to boilers. 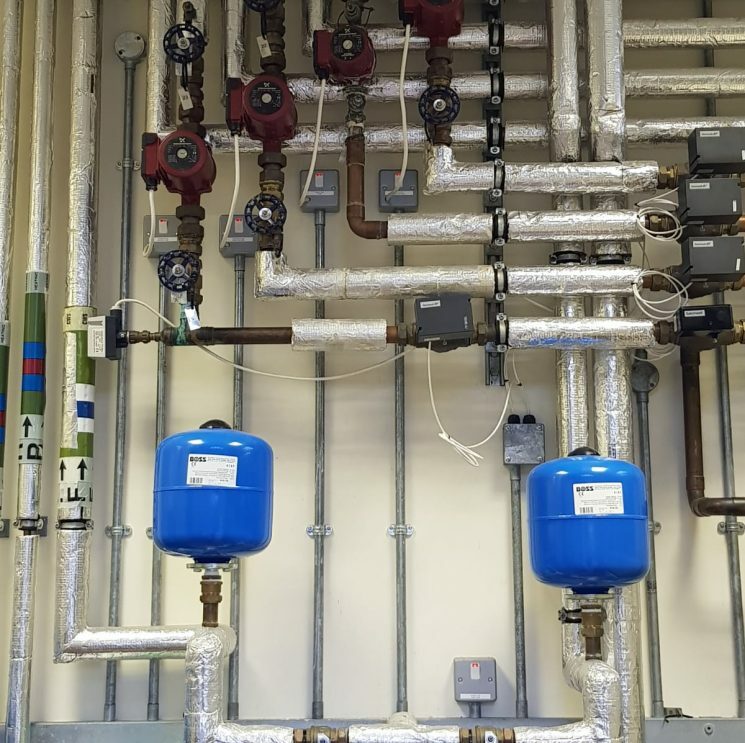 We maintain and install most components found within plant rooms including pumps, dosing pots, valves, vessels, water storage, pressuration units, filters, pipework and much more. Our clientele includes many large and prestigious buildings and their plantrooms across London and the South of England. Many of our customers come to us, after having their Keston boilers and commercial plantrooms poorly maintained for many years. We carry the stock and possess the expertise to be able to maintain and support you Keston Boiler plantroom.